Diagrams. I hate them. They are not innocent purveyors of knowledge, but generally represent a kind of ideological instrumentalization, a colonization of thought. 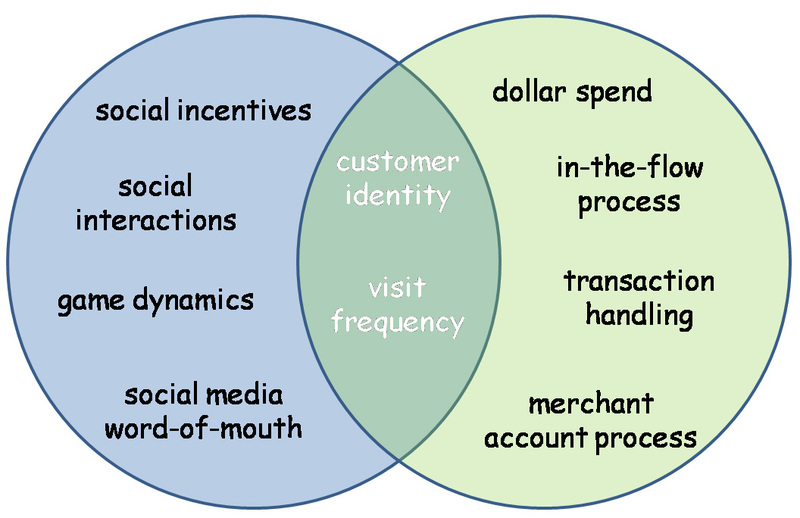 I even dislike diagrams used by artists with a left, critical bent, because the medium is always the message. If you want to critique current manifestations of power, don’t do it with the representational tools that shaped the very thinking that got us here. That said, there is one diagram I came across in my development as an artist that made a strong impression on me. In the late 1980s I was teaching in the Whitney Independent Study Program and the artist Mary Kelly came to give a talk on her work. In the talk, Mary used a Venn diagram (although at the time I didn’t know that it went by that name). 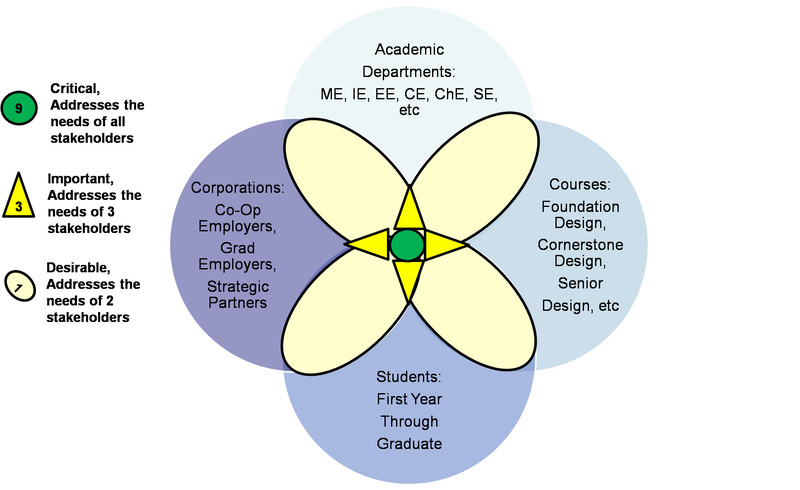 Here’s an example of a simple “two-factor” Venn diagram found on the internet, with it’s typical corporatist way of organizing knowledge. 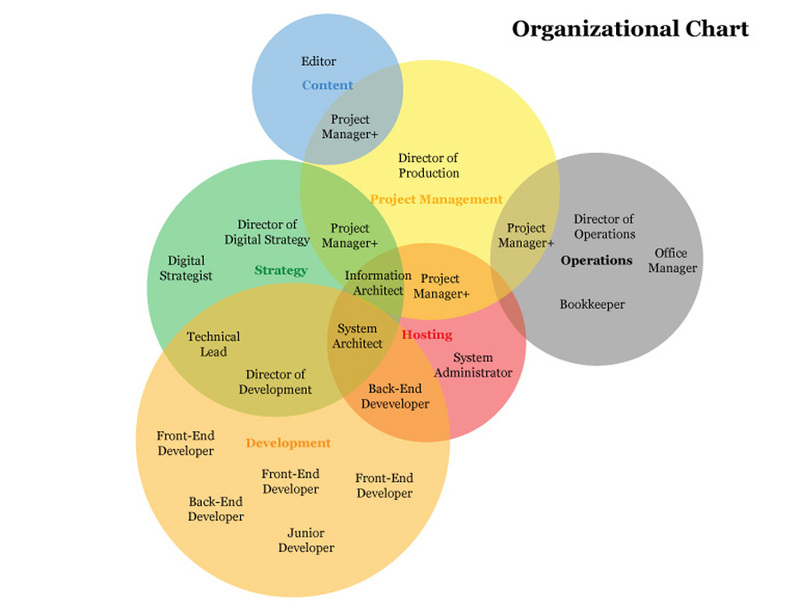 Here’s a “multi-factor” organizational venn diagram. Here’s one recommended for teaching young children. And, please, save us from ones like this. 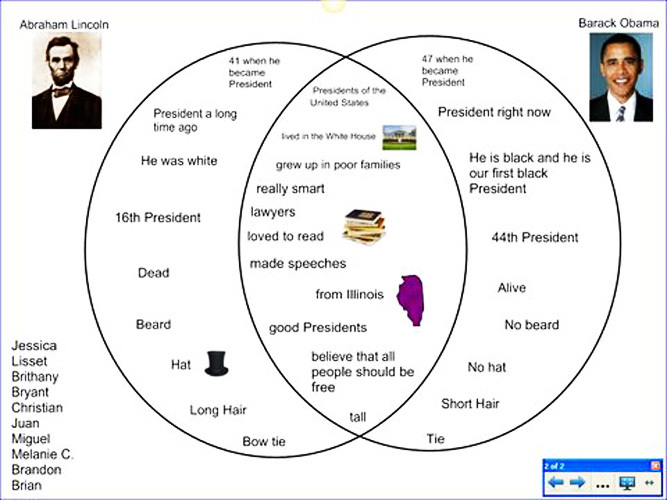 And this is Mary’s old-school Venn diagram, as I remember it. Mary was discussing her infamous Post-Partum Document (1973-1979) project and the question of how it might be perceived by various types of spectators. Artists who make work that involves research, and intellectual or discursive processes, and more than purely immediate visual or aural perception are often challenged as to whether their work is comprehensible or not, whether it is elitist or not. In the 80s and 90s, the misguided concept of “accessibility” was demanded of such work, assuming that the spectator had no role in creating the meaning of the artwork. The question of spectatorial “understanding” is often simplified, not to say the question of projected spectatorship in general. The artist Thomas Hirschhorn, for example, says he is seeking a “non-exclusive audience” in propping up his “monuments.” Ostensibly that term refers to audiences that are not getting into museums or blue-chip galleries – his other art venues . (Art in America refers to the locations chosen by Hirschorn as “underserved communities”). But there are sub-texts to the use of the terms “non-exclusive” or “underserved” spectators. Hirschhorn could have installed at least one of his four “monuments” in one of the depressingly ubiquitous megalopolitan middle-class suburbs to significant effect, in terms of addressing “non-exclusive” or “underserved” audiences. As I remember, in her talk Mary mentioned three kinds of spectators who might be expected to see the work – spectators who were mothers, spectators who were artists, and general spectators who were neither mothers nor artists. (My memory may not be exact, so apologies to Mary if I’ve gotten some of this wrong. The general point will still be made.) Her aim in using the diagram, as I remember, was to indicate that all these spectators would find various levels of interest and comprehensibility in the work, and while one could possibly project an ideal spectator, that would not diminish the experience of the work that others – even non-art-educated spectators – might have. Where the overlaps occurred, there might be a deepening of comprehension or entry into the work. For example, artists who were also mothers might read the work differently than artist spectators who were not mothers; the same would go for spectators who were mothers but who were not artists, or non-mother spectators who were not artists. One could add spectators who were psychoanalysts, art historians, curators, child-care workers, diaper-factory workers, waiters, etc. Of course there are a lot of artworks that are obtuse or just plain incomprehensible. Those works create an aporia that leaves the spectator floundering, with no possibility of engagement. And those works can fall into virtually any art genre – painting, sculpture, performance, film/video/audio, installation, photography, etc. 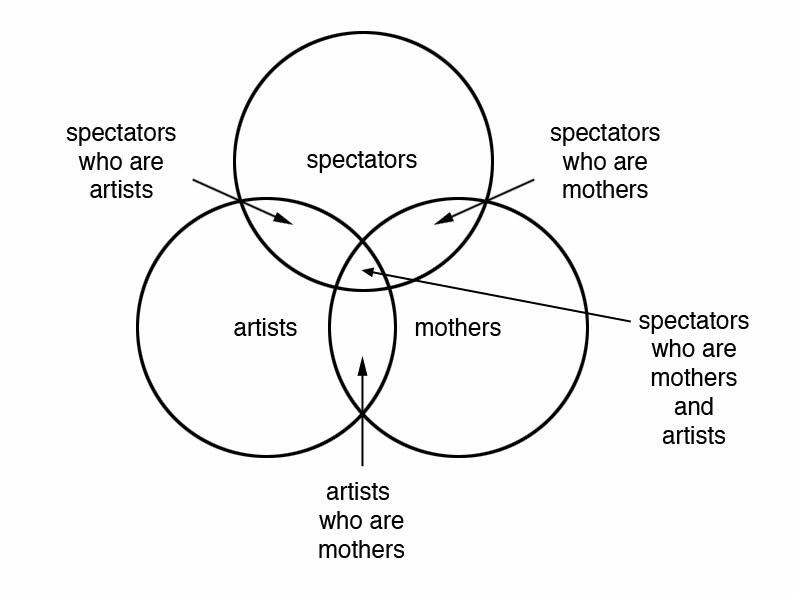 Again, my memory may be distorting this, but in the very center of Mary’s Venn diagram there was the artist spectator who was also a mother, who might experience (not to say understand) the work at the greatest number of levels. I remember thinking “I am this project’s ideal spectator.” But Mary’s point was that all those areas of experience of the artwork were of value, implying that one shouldn’t pre-determine what artwork – “complex” or not – would be “accessible” to whom. Thanks for this Silvia. So insightful and helpful. Thanks for reading it, Kimberly!